Does your child regularly become nervous or anxious when a visit to the dentist’s office is coming up on the calendar? At Killeen Children’s Dental & Orthodontics, our team does everything in their power to provide a comfortable and welcoming atmosphere for our special patients. If this still isn’t enough, though, we have a back-up: sedation dentistry. Our sedation techniques are designed to ease the nerves and help patients achieve genuine relaxation throughout their procedures – no fear required! Parents should contact our Harker Heights, TX office today to learn more or schedule a visit. 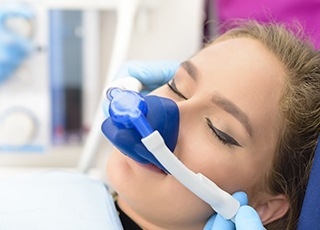 Also known as “laughing gas,” this light sedative is mixed with oxygen and then inhaled through a nasal mask throughout the treatment process. The effects wear off within minutes once the mask is removed, which means your son or daughter can return to school without any significant downtime needed. 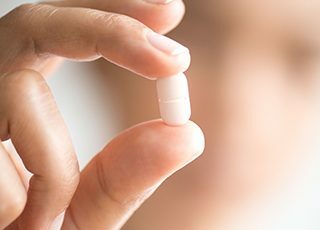 When undergoing oral sedation, we’ll provide you with a prescription for medication that your son or daughter will need to take before their appointment. By the time we get them settled in the treatment chair, they’ll feel calm and at ease. 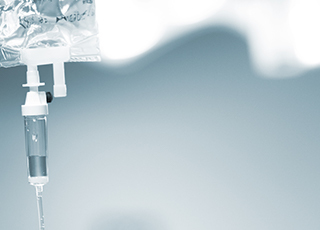 IV sedation is similar to oral conscious sedation, but the medication is administered intravenously (through the patient’s veins). This allows our team to control the dosage much more quickly and precisely, ensuring your child’s full comfort. While it will not render patients unconscious, they may become so comfortable that they fall asleep on their own and then later wake up without many memories of the treatment process. Throughout every minute of the procedure, our team will be closely monitoring your child so that we can confirm their safety. Following oral conscious sedation and IV sedation, please plan to take them home and let them rest until the following day, as the medication will need time to wear off. We look forward to making your son or daughter’s next visit to the dentist a pleasant one!